Long before ziplining became a fixture of adventure tourism, it served a more practical purpose. 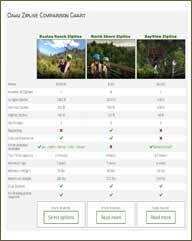 Though we may enjoy ziplining today for the adrenaline rush and views, similar systems have historically had daily, essential uses. Residents of some remote villages even today use ziplining to go about their daily lives. A mother and her son were photographed in May of 2018 ziplining over the Nujiang river from the remote village of Lazimi. Their reason for taking the adventurous route? There’s no bridge nearby for the villagers to cross the raging river, and going by boat is too dangerous. Here are a few more examples of just how versatile a set of ziplines really can be. Think of how a dumbwaiter works. You place something in the compartment and then use a pulley system to raise or lower it. It’s believed that ziplines were once used in the same fashion in the Himalayas and Alps. People would send and receive supplies using a unique system of ziplines. Though travel across bridges was sometimes an option, ziplines were considered much quicker and easier to build and maintain. For a scientist in the field, one of the most important rules of researching in the wild is to have as little impact as possible on the region being studied. On the ground, hiking through densely forested areas, it’s difficult to guarantee that the surrounding environment isn’t being disturbed. During the 1970s, biologists recognized this issue and came up with a means of exploration that kept them at a reasonable distance. 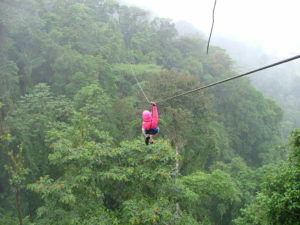 Ziplines were set up through the lush rain forests of Costa Rica and used to provide researchers with a bird’s-eye-view of the wildlife they were studying. Someone must have been having fun on the job. 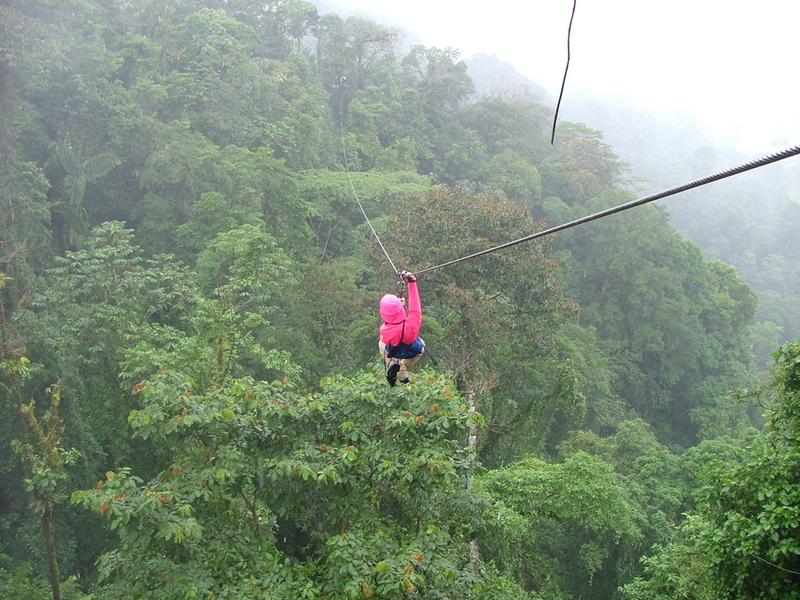 After the research concluded, the zipline was turned into a canopy tour and is now one of the most popular tourist activities in Costa Rica. 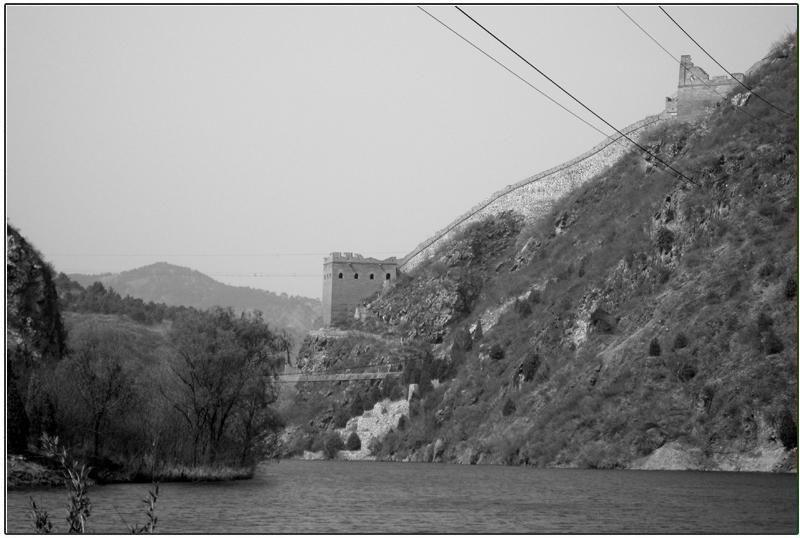 Much like the Chinese villagers, some people don’t have a choice but to use ziplining as part of their daily commute. A teacher in Uttarakhand in India starts his day off with a zipline across the river to get to school. It wasn’t always like that, though. 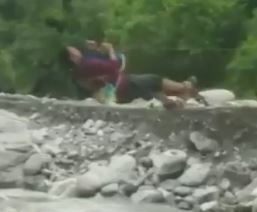 There was a bridge he could cross, but recent heavy rains in Uttarakhand caused it to break up. He has a job to do, so the teacher braves the zipline over the raging river, his backpack tied tightly to his chest to prevent it from falling. Teachers for the government school in Danibagad were also reportedly utilizing ziplines to get to school. Think of that the next time you don’t want to wait for the bus because it’s too cold or raining outside. It sounds as dangerous as it looks, but a group of fearless Russian travelers felt they had no other choice than to rig their full-size station wagon up to a zipline. 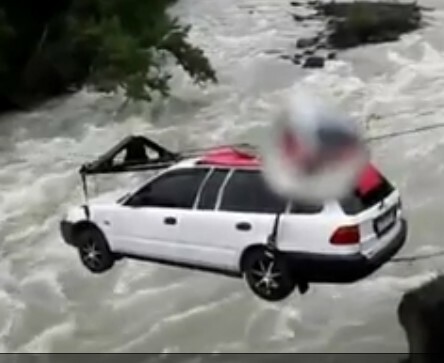 When they came to a roaring river with no other means of crossing to the other side, they attached their car to the zipline and let is slide down to the bottom. Just because it worked doesn’t mean it should have been done. Keep that in mind should you find yourself facing a whitewater river. 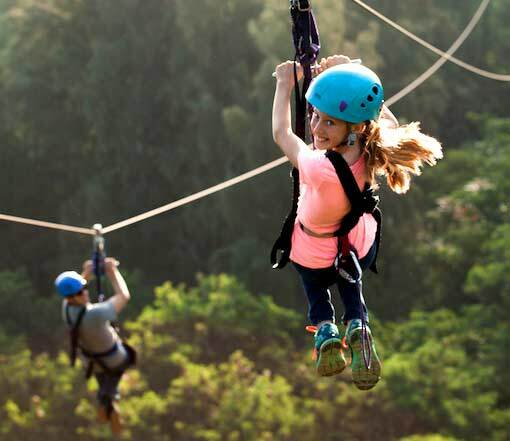 Though ziplining may have a host of questionable uses, there is one we can wholeheartedly recommend: a thrill ride across a beautiful, expansive environment. Hopefully you’ll never feel the need to zip your car—or your kid—across a raging river. For now, just enjoy it as an exciting activity that challenges your fear of heights while providing you with a view you won’t get anywhere else. You might not think you’re adventurous, but ziplining is an adventure that can help you find your inner thrill-seeker. From there, who knows what else you’d be willing to try during your Hawaii vacation?